Get this free Homeschool Curriculum Pack at Educents. This pack has a value of $120 and is perfect for students in grades PreK-3! 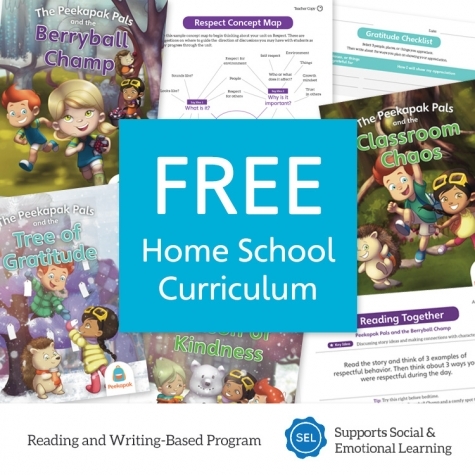 Click here to see the full free Homeschool Curriculum Pack deal! The links are not working. Can you help me please? Is it working for you now, Kayla?